Featuring Steve Jobs, Bill Gates, Mark Zuckerberg, Warren Buffett, Elon Musk, Oprah Winfrey, Tony Robbins, Richard Branson and Arnold Schwarzenegger. What if you could sit down to dine with some of the world's most successful entrepreneurs and have a conversation with them? What would you ask them? What insights would they give to you? Find inspiring life and business lessons from visionaries such as Steve Jobs, Mark Zuckerberg, Warren Buffett, Anthony Robbins, Elon Musk and Oprah Winfrey. If you don t have the passion for what you are doing, then you will not make it very high in your field. Read about success and failure from businessmen who have built some of the most valuable foundations of the world. Learn to think like a winner! 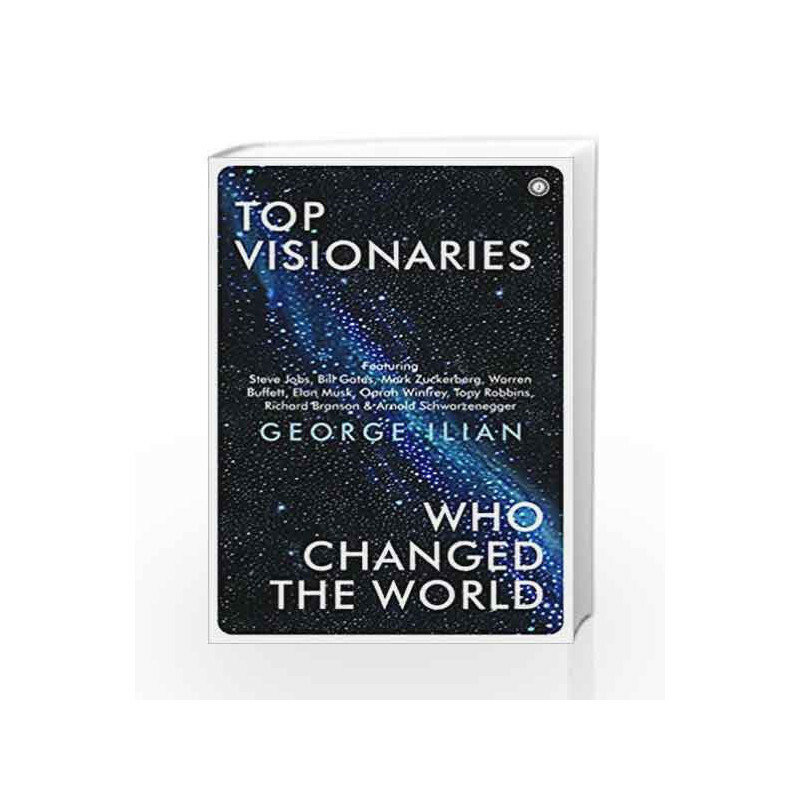 Top Visionaries Who Changed the World Book is not for reading online or for free download in PDF or eBook format. 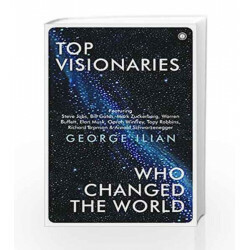 Table of Contents,Index,Syllabus,summary and image of Top Visionaries Who Changed the World book may be of a different edition or of the same title.